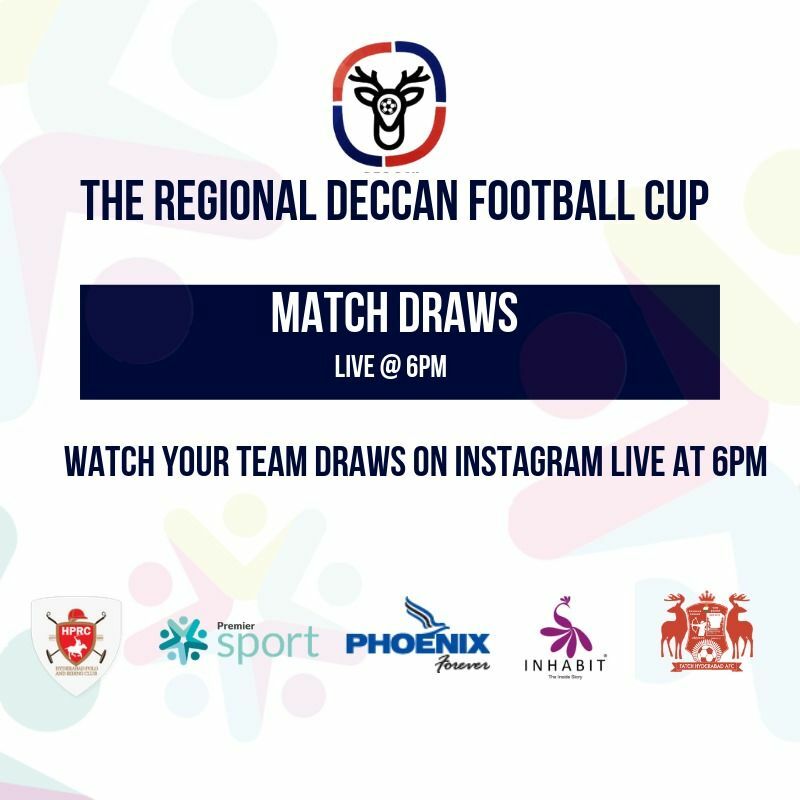 Watch your team draws at the Deccan Football Cup live on our Instagram handle live at 6pm on 19th April. 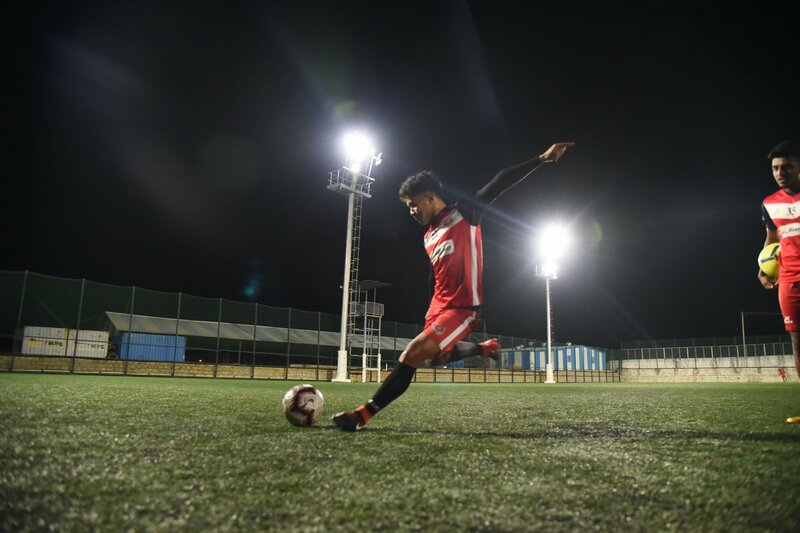 Tag that one friend who likes likes to get clicked during the game ! 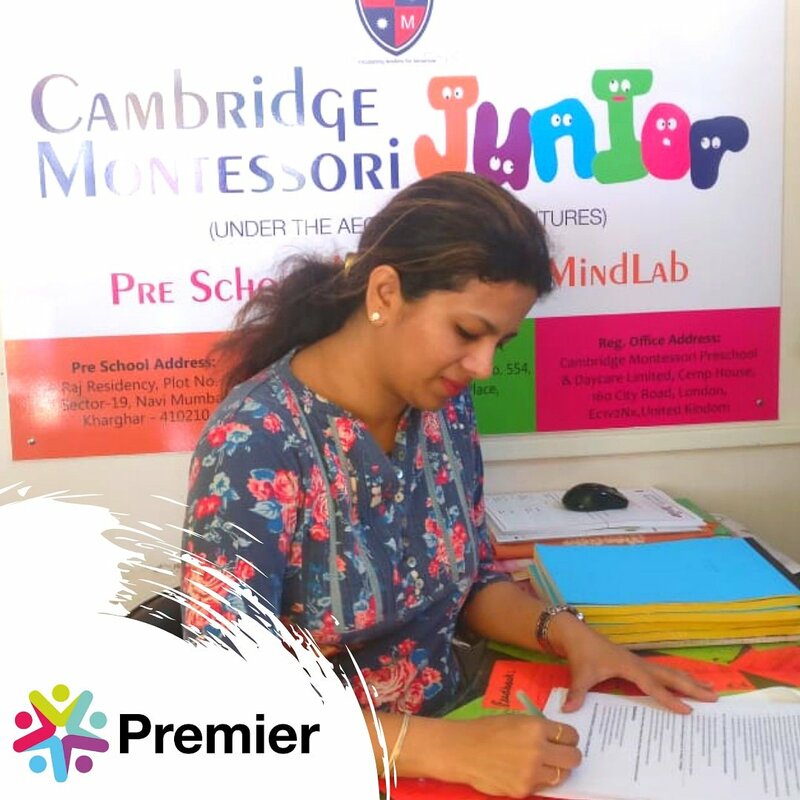 We would like to welcome Cambridge Montessori Preschool, Mumbai to our @premier_india family ! SUMMER'S HERE ! 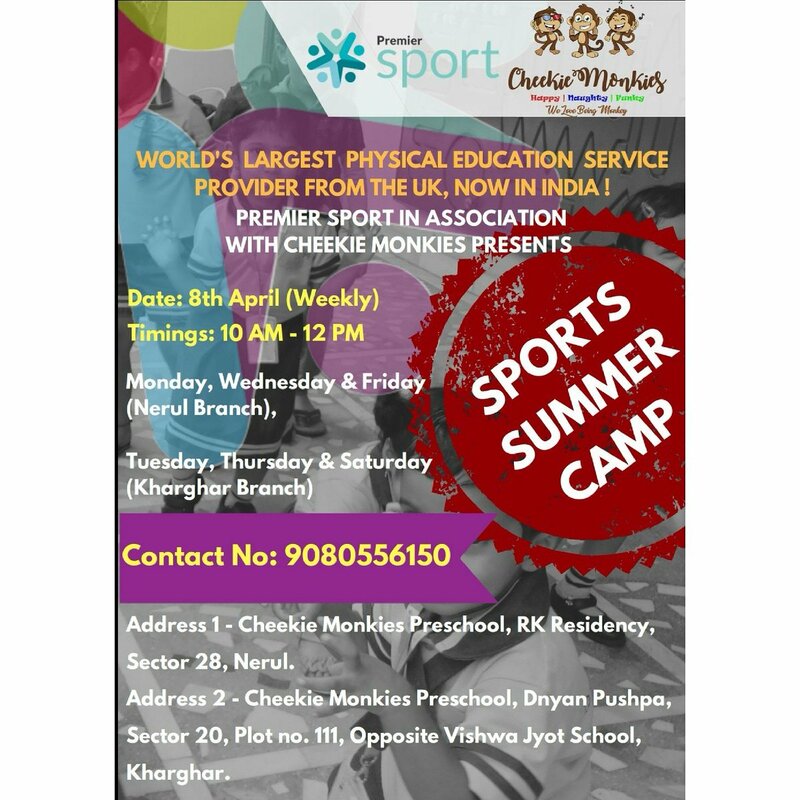 @premier_india in association with @cheekiemonkie presents it's first summer camp in Mumbai. The Stage is set for Football! 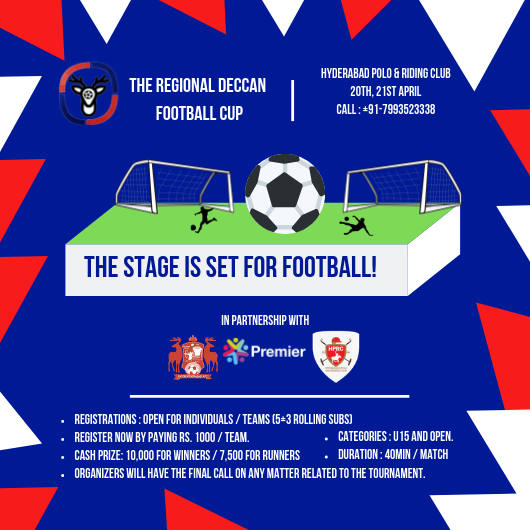 The Regional Deccan football cup is here. 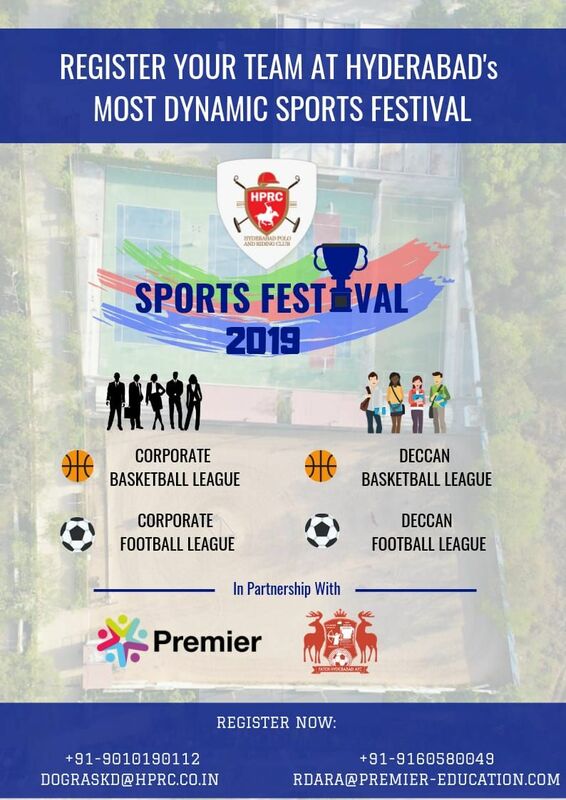 Register you team to compete at HPRCs Sports Festival.